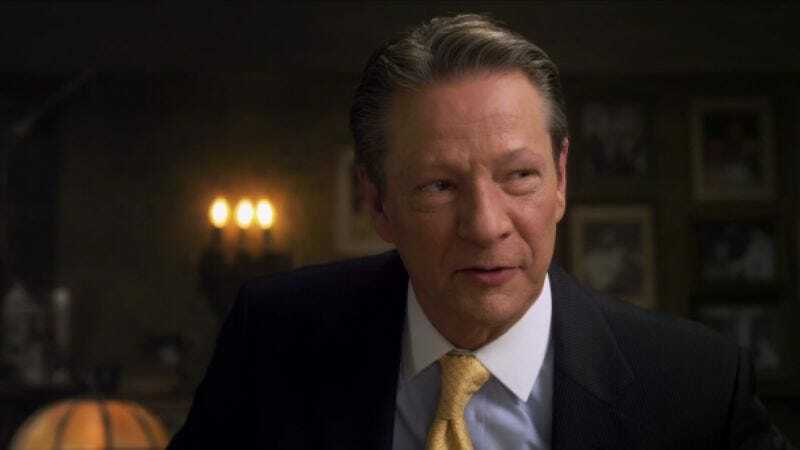 If the presence of Jamie Foxx as Electro and Paul Giamatti as the Rhino had you concerned that The Amazingly Similar Spider-Man was edging too far away from simply remaking Sam Raimi’s trilogy, today comes word that Chris Cooper has been cast as Norman Osborn, thus ensuring the franchise will even more closely resemble the films you’ve already seen, so that you may safely ignore them in favor of, say, doing your taxes. It’s never too early to start keeping track of your deductions, after all, just like it’s never too soon to reintroduce the future Green Goblin as a Spider-Man antagonist, right alongside the previously cast Dane DeHaan as Harry Osborn and Shailene Woodley’s Mary Jane Watson. This way, by the time Marc Webb’s inevitable third Spider-Man film rolls around, it can be a virtual shot-for-shot redo of Sam Raimi’s Spider-Man, and that year you’ll probably discover some tax credits you didn’t even know you could claim.